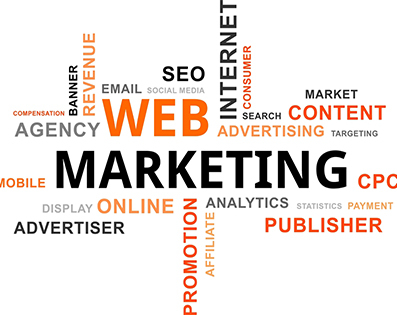 We want to provide a “one-stop-shop” of affordable advertising, marketing and media. With some great names already on board, more and more people with adverts to sell are welcome. A MENTION is the most effective and affordable way to get a message or shout out. 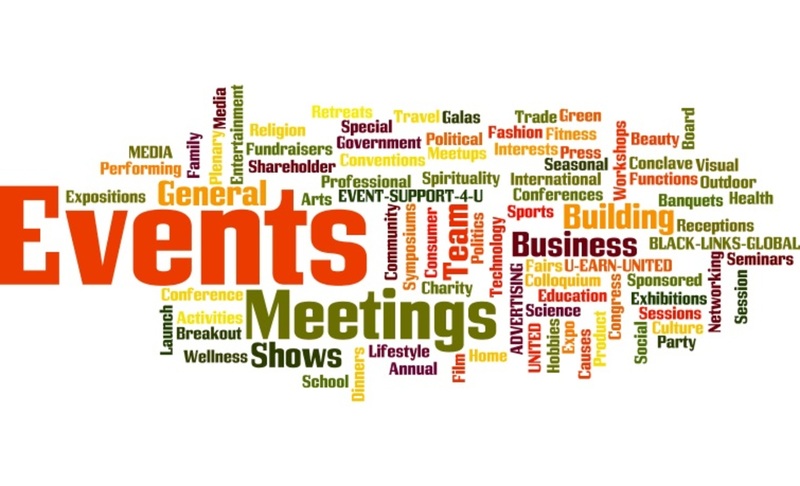 Business Owners and Promoters promote your product, service or event, announce prizes, parties and promotions. Consumers mention births and deaths, celebrations and commiserations. We are getting started with Radio DJ’s and Presenters benefitting from MENTIONS, adverts and sponsorship deals. Then Radio Stations, Newspapers, Magazines, Television, Outdoor Advertising (Billboards, Railway and Underground, Supermarkets, Buses, Telephone Boxes etc), Digital and Social Media and other media are being added and approved. Media United freely welcomes all Radio DJ’s and Presenters on board. We have 1000’s of people who have businesses, events, or just something to say and would be happy to pay you for a MENTION. Media United has a Special Offer for YOU. Media United will partner with you to encourage business owners, promoters and consumers to use your service. Get established with your listeners. Black Links Global is a strategic partner with Media United. Black Links has existed since 1999 and is the premier black business and consumer directory across the UK, with 1000’s of business owners who want to advertise their products and services. 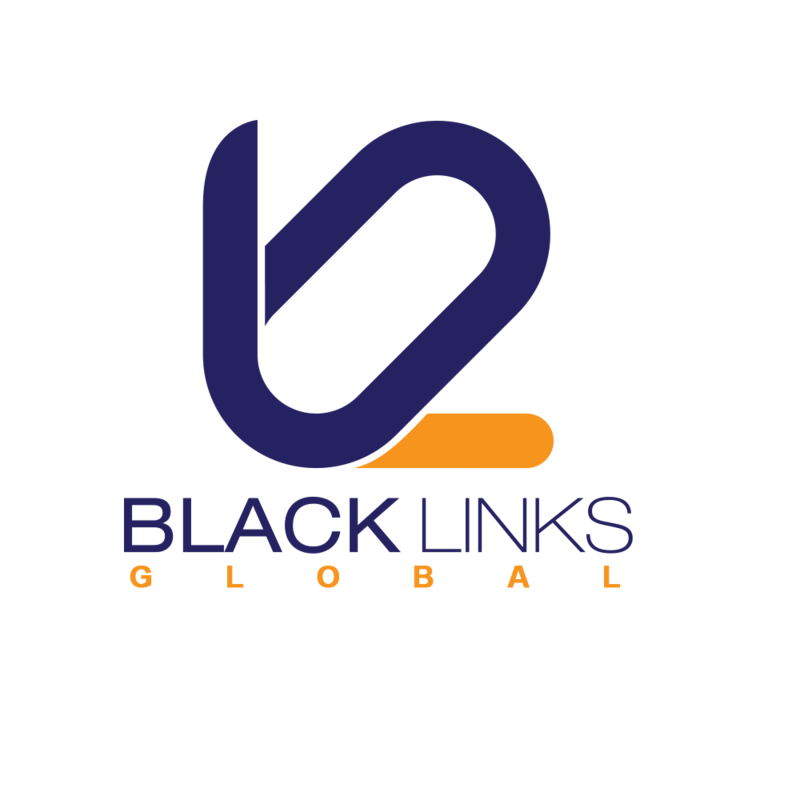 Black Links Events has promoters across the UK and globally who actively spend on advertising and want to access the community across the UK. Media United is here to direct them at YOU. 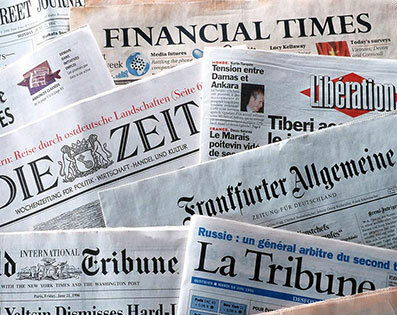 YOU are our media partners who provide a source of affordable advertising. Event Support 4 U (ES4U) is a leading service provider for event organisers and promoters who wish to access the black business community and consumer community across the UK. ES4U is building strategic partnerships with some great UK, European and International players in servicing the black business and consumer community, including Media United. Media United working towards making advertising in traditional and new media more affordable for everyone. We have the benefit of a growing number of business owners and promoters because of our strategic partnerships and encourage collaborations. Packages are the VALUE PACKAGES, SPECIAL OFFERS and DISCOUNT DEALS that have been put together as a limited giveaway from our media partners to you. Media Packages allow you to get the best combination of adverts or special offers at our best price possible. Consider these Special Offers. Our most popular best priced packages. 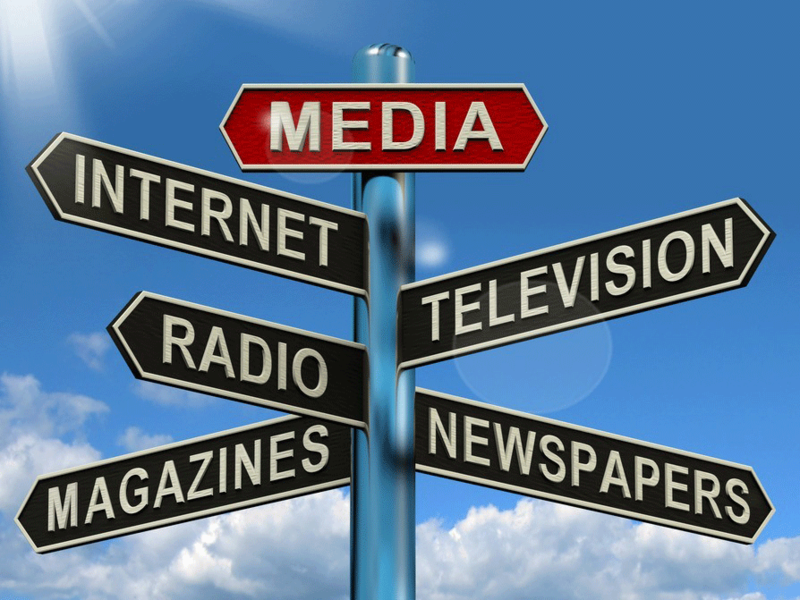 Media United allows us to reach the Black Businesses and Community like no other provider. We sell space for Mentions, Adverts, and Sponsorships. 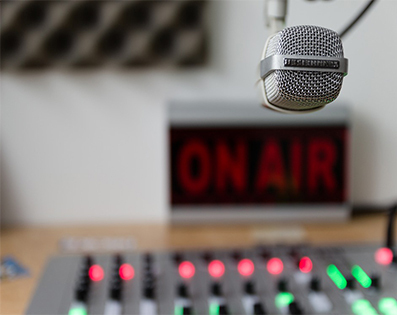 You pick, plan and pay so we can broadcast to your audience, what you want them to hear. Media United allows me for the 1st time in 15 years of being in marketing, promotions, and advertising to spend a tenner!!! on a RADIO MENTION, add a quarter page Advert and a SOCIAL MARKETING CAMPAIGN all for £200. I can change my add at will and it's all automated. 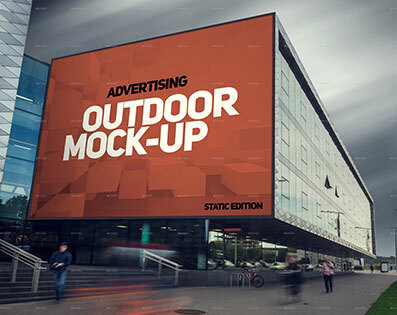 It's BRILLIANT to get an affordable service which the big ad agencies would never entertain. We are a new online Radio Station broadcasting to a local, national and international audience. We are building a loyal audience and have excellent DJ's and Presenters who have specialist music across popular genre's, like Reggae, Afro-Beats, R&B, K-Pop, J-Pop, Basement, Hip-Pop, Jazz, Dance, Christian, and World music.